First home buyer, investor or looking for a city base – this is for you. Ground floor apartment on the corner of Mary Street and Park Street in Melbourne’s most sought after and livable suburb, St Kilda West. Instantly notice the natural light flowing through the newly renovated kitchen, including ceramic cook tops and electric oven as well as plenty of storage underneath the built in bench seat. 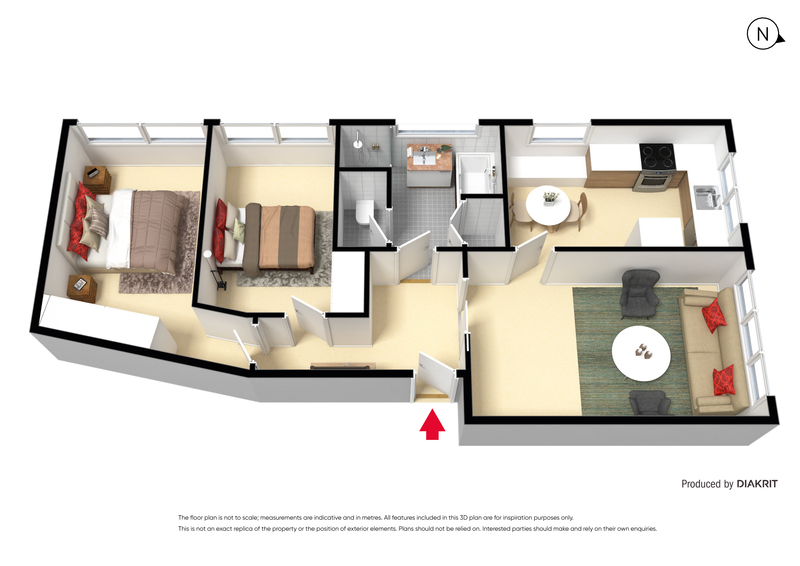 Enjoy the spacious living, dining and bedrooms, both with built in robes. Secure car space on title with electric security gate, but you won’t need it with the trams on your doorstep and the light rail at the top of the street with easy access into the CBD only 6km away. Lap up the St Kilda West lifestyle being just one block from the beach, in the Middle Park Primate school zone, walking distance to Fitzroy Street and Middle Park Village shopping as well at MSAC and the Albert Park Lake precinct. There is nothing that needs doing except someone to love this home. 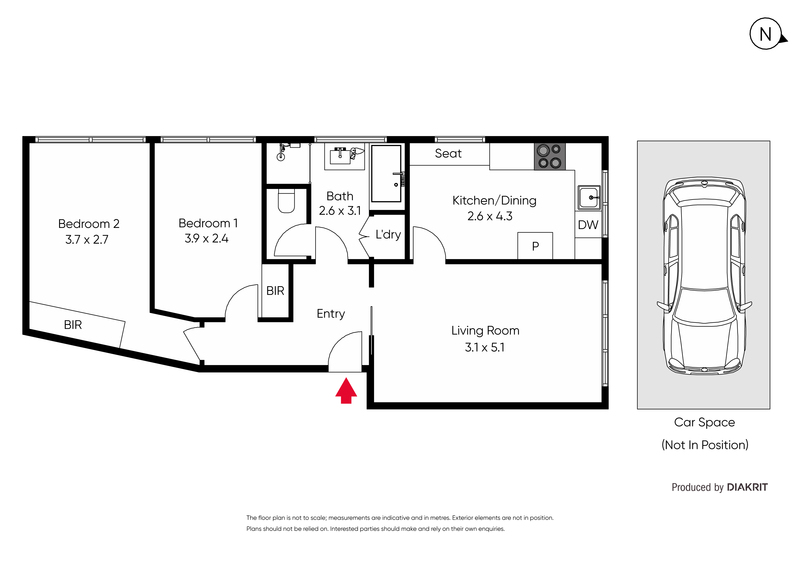 Note: 3 visitor car spaces, security intercom entrance to the building, laundry facilities within an enclosed cupboard within the bathroom and communal clothes line.